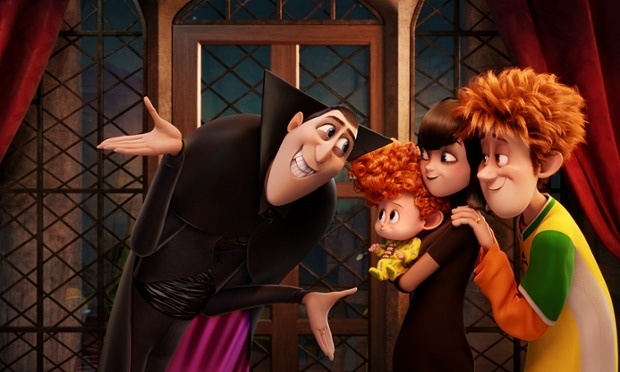 It’s been about three years since the original Hotel Transylvania really impressed me. It was witty and clever in the guise of a children’s movie. It was also a bright spot for the pairing of Sandler and Samberg, which is usually not a stellar combination. So can they capture lightning in a bottle again? If you didn’t see the original movie, Dracula (Adam Sandler) runs a hotel where monsters go to vacation. His daughter Mavis (Selena Gomez) falls in love with a strange human man that wandered into the hotel (Andy Samberg) and now in the sequel, they’ve had a child. The big question here though… Is the baby a human? Or a vampire? So most of the story revolves around discovering this. We’re joined by Frankenstein (Kevin James), Wolfman (Steve Buscemi), Invisible Man (David Spade), and the new addition of Mel Brooks as Vlad, Dracula’s father. This movie is in a strange category, as it’s not under the umbrella of Pixar, Dreamworks, or Disney Animation. It’s Sony Pictures Animation, which is usually known for things like The Smurfs. The only other real highlight for this company has been Cloudy With a Chance of Meatballs. So I expected the animation to be a little subpar but that was probably the highlight here. The animation, especially things like textures and lighting, was absolutely captivating. The few action scenes, including a big fight scene during the climax, were really incredibly well-done. Unfortunately, this movie didn’t resonate with me as much as the original did. 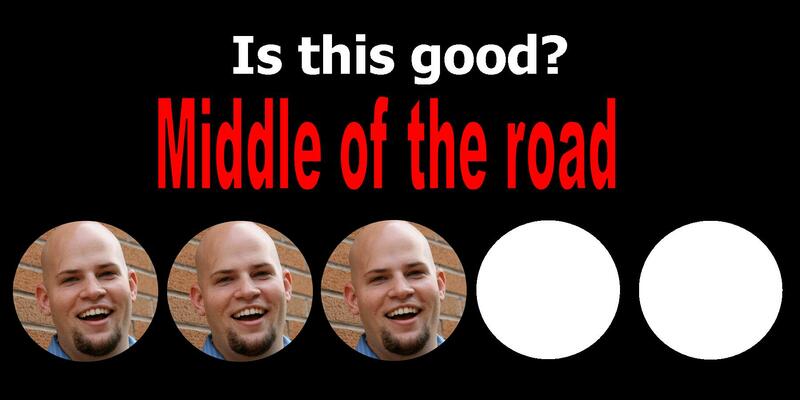 The humor, while sometimes successful, mostly fell flat for me. There were quite a few long gags that the audience was just silent for (with the exception of maybe some children). This movie definitely leaned more towards a younger audience than its predecessor, so maybe I’m not the target demographic here. In terms of performances, Andy Samberg irritated me much more than he did in the first installment. Part of it was likely the written dialogue, as it was what he said that was annoying. The movie also took an interesting twist in the climax but for the worse, I think. The whole movie had a message that it was trying to convey and the climax literally threw all of that out the window. I felt a little cheated. This is a short review because there’s not much to say. 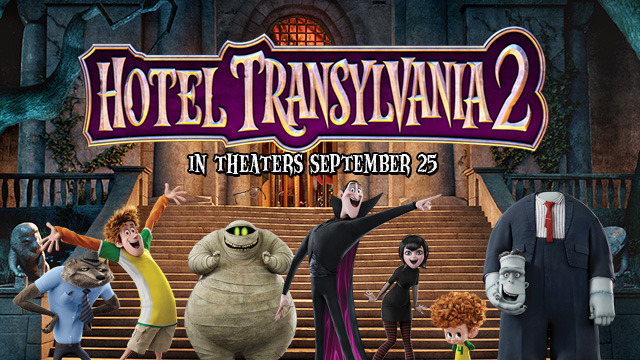 It failed to meet the expectations set by the first Hotel Transylvania. It has a story that unravels at the end, an annoying protagonist in Andy Samberg’s Jonathan, and quite a few jokes that fall completely flat. The animation was fantastic but that alone isn’t worth checking this film out. If you’re taking children, they might enjoy it, but I don’t know if parents will have an enjoyable time. This entry was posted in Movies and tagged adam ryen daniels, adam sandler, andy samberg, animation, david spade, dracula, frankenstein, hotel transylvania, hotel transylvania 2, hotel transylvania review, i am your target demographic, iaytd, invisible man, kevin james, mel brooks, movie review, movies, review, selena gomez, sony animation, steve buscemi, wolfman. Bookmark the permalink.